The cosmetic dental treatment known as ‘whitening’, or bleaching, is used to whiten the tooth enamel. Some of the causes of discolored or stained teeth are tea, age, coffee, tobacco, red wine. 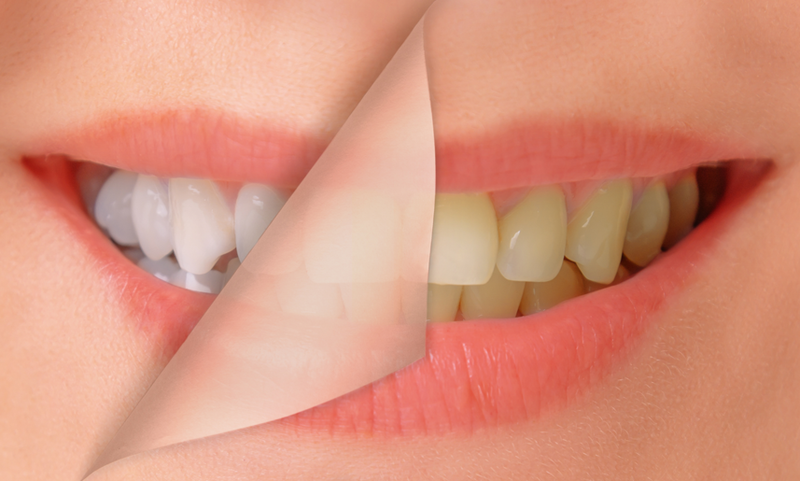 The bleaching process uses a peroxide gel on the tooth surface. Before the dentist applies the whitening gel, a protective cream is applied over the gums and other soft tissues. Once the gel is applied to the patient’s teeth, a laser can be used to accelerate the whitening process. Once the desired results have been achieved, you may want to do a ‘touch-up’ once or twice a year to maintain your beautiful smile! Dr. Shay may recommend an at-home teeth whitening kit as well.